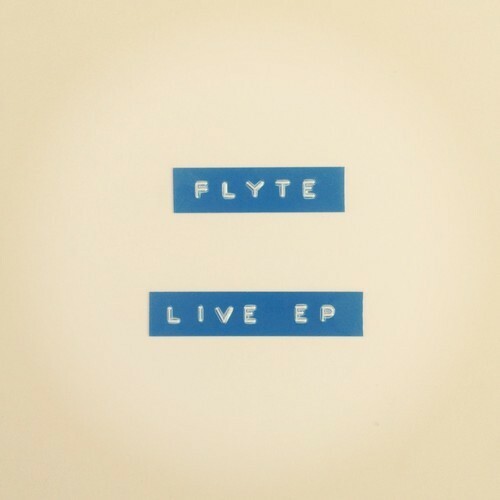 Big favourites of mine Flyte return to offer up the complete stream of their debut EP 'Live' which is available to buy right now. We suggest you don't hang around though, with only 1,000 handmade, signed and numbered copies available they won't be around forever. Since bursting on to the scene as if from nowhere with fully fledged Indie-Pop songs to rival the likes of anyone relatable in the charts Flyte have continued to pick up support online and on radio with plays from Zane Lowe and Fearne Cotton (which might I add, how nice it is to hear real music at a non ungodly hour on the radio?). Having recently sold out their EP launch party too it looks like they have a bright future ahead of them. I sure can't wait to hear more. You can pick up the EP right now from the bands webstore.